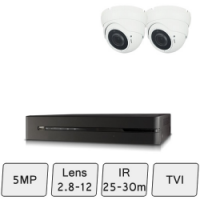 Want to buy a home CCTV system? 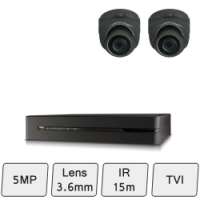 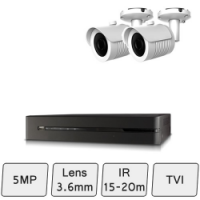 Our 5MP HD Camera kits are excellent choice for home CCTV. 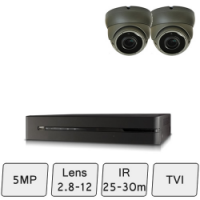 View your CCTV Cameras on mobile phone, tablets and remote PC. 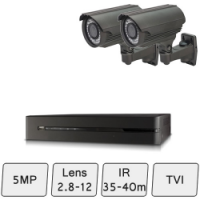 Our team can help select suitable security cameras and systems..